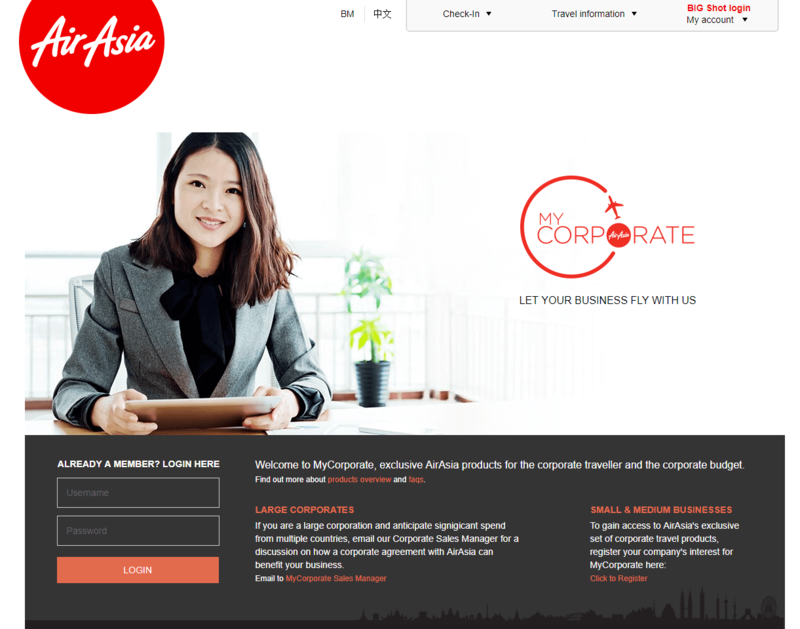 AirAsia has unveiled a bundle of products aimed at servicing the needs of the business traveler. The 3 bundles take into account the requirement of the traveler and the company budget: Fare Only, Corporate Lite and Corporate Full Flex. The Fare Only bundle only includes the air fare, with add-ons available for a fee. The Corporate Lite bundle includes air fare, a complimentary meal, standard seat assignment and dedicated check-in counter. Guests can also change their flight once up to 24 hours before departure with no flight change fee. The Corporate Full Flex bundle includes air fare, a complimentary meal, Hot Seat assignment, 20kg baggage allowance, dedicated check-in counter, XPress immigration, Xpress Baggage, Premium Red Lounge access (only for those departing from KLIA2 in Kuala Lumpur), priority boarding, travel insurance (only applicable to flights departing from Malaysia and Thailand) and full flexibility with unlimited flight changes up to two hours before departure with no flight change fee. Corporate Full Flex guests will also be able to enjoy GoShow, an exclusive product allowing them to stand by on an earlier flight on the same day, to the same destination, with no added fees or fare charges. Companies signed up to MyCorporate will have access to a convenient, easy-to-use online booking system and comprehensive reporting to keep track of corporate traveling expenses.